When customers ask us what the best residential HVAC system is currently available on the market, we suggest installing a heat pump. 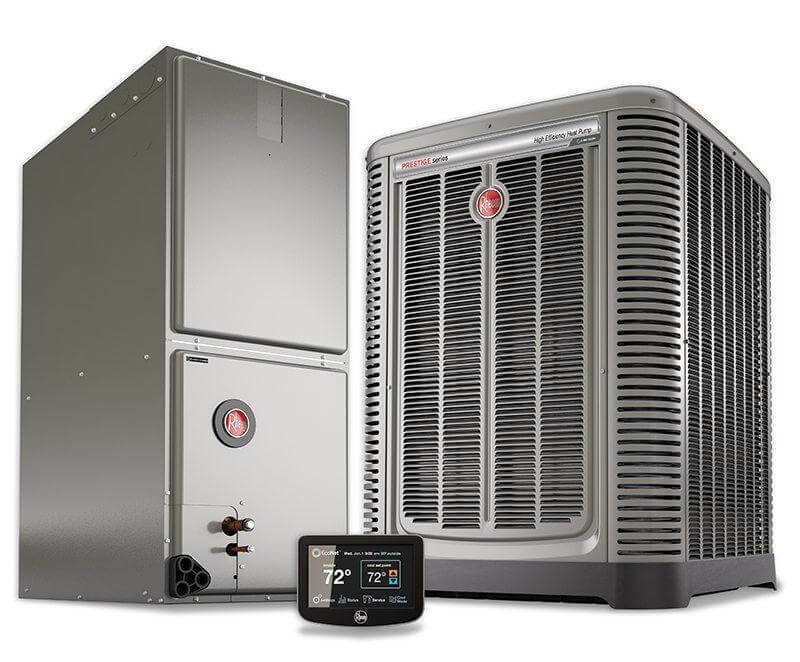 Heat pumps are an energy-efficient heating and cooling alternative to traditional comfort systems like a furnace or air conditioner. 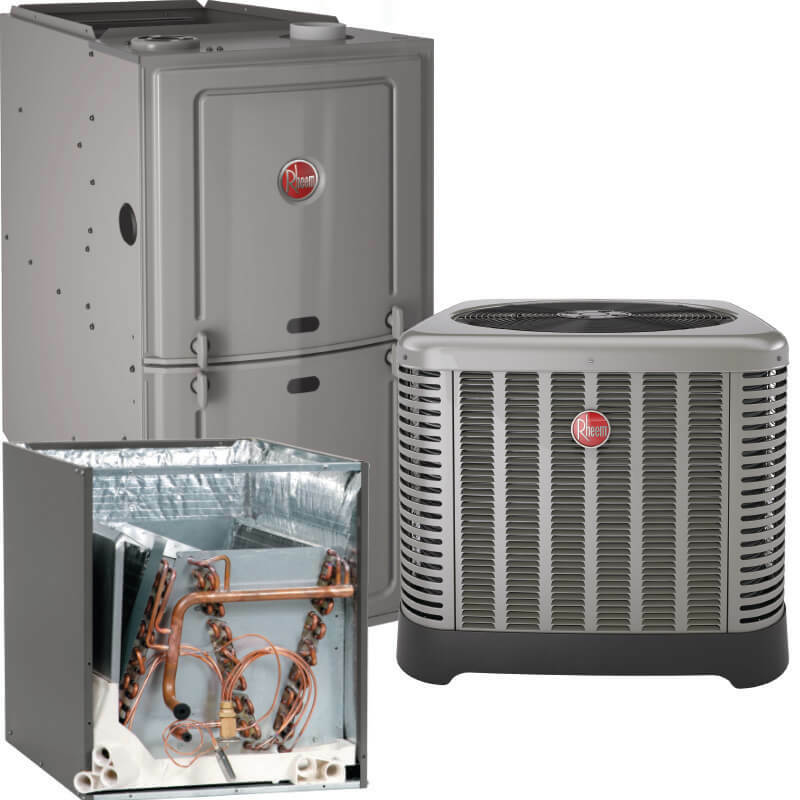 KCS are experts when it comes to repairing any brand or model heat pump, and our technicians are trained to diagnose your system’s issues quickly and complete any repairs as soon as possible! 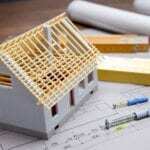 If your heat pump is on the fritz or won’t even cycle on, you should contact an HVAC professional right away. Your heat pump works almost continually throughout the year. Over 365 days of operation the parts can get pretty worn and dirty. If you don’t get regular tuneups, you’re voluntarily making your heat pump less efficient. Not only does preventative maintenance mean your system will outperform older, unmaintained systems, but it also ensures your family is comfortable day and night, all year long.